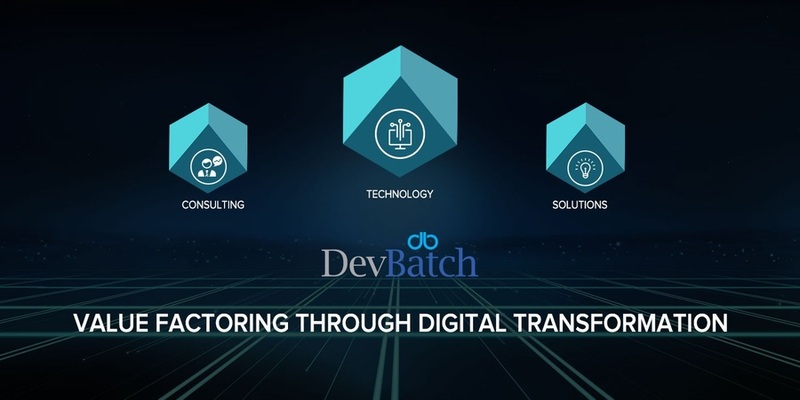 DevBatch US Based Mobile App Development Company offers services that help upgrading value chains for the best consumer experience. A mobile app development company must nearly never leave out a single chance to get a ‘wow’ slipped out of the users’ hearts. We design your dreams! You will see an edgy contrast between us and other app development agencies and that’s because we leave a mark right from prototyping up till the app is launched handy.